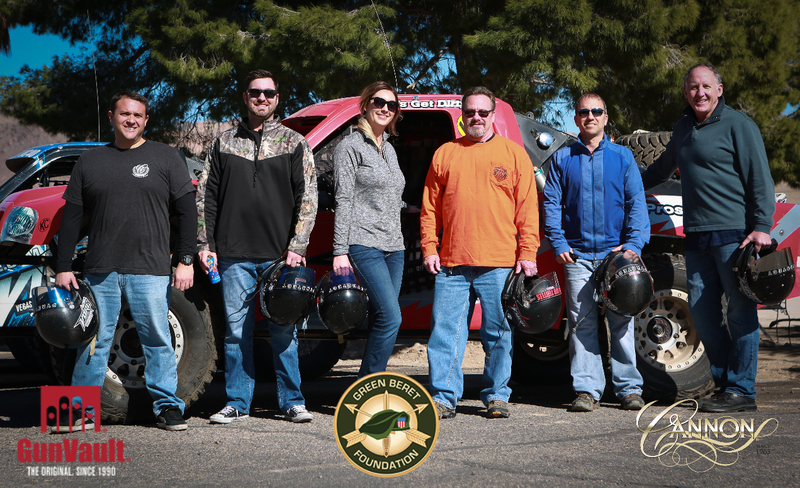 Cannon Safe is proud to partner with GunVault and Vegas Off-Road Experience to help provide support to the Green Beret Foundation. This charity provides support to Green Beret’s and their families in times of need. If you are interested in donating to the cause please click here. Here at Cannon Safe we love hard work but that doesn’t mean we don’t have fun too! 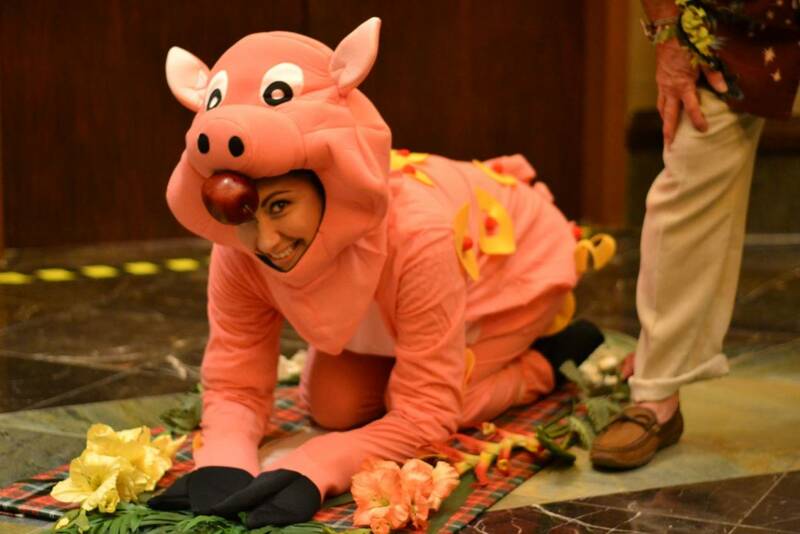 Last year’s Christmas party was Luau themed and as you can tell, the costume contest got serious! Cannon Safe develops people and we do this with continuous training and a strong set of core values. 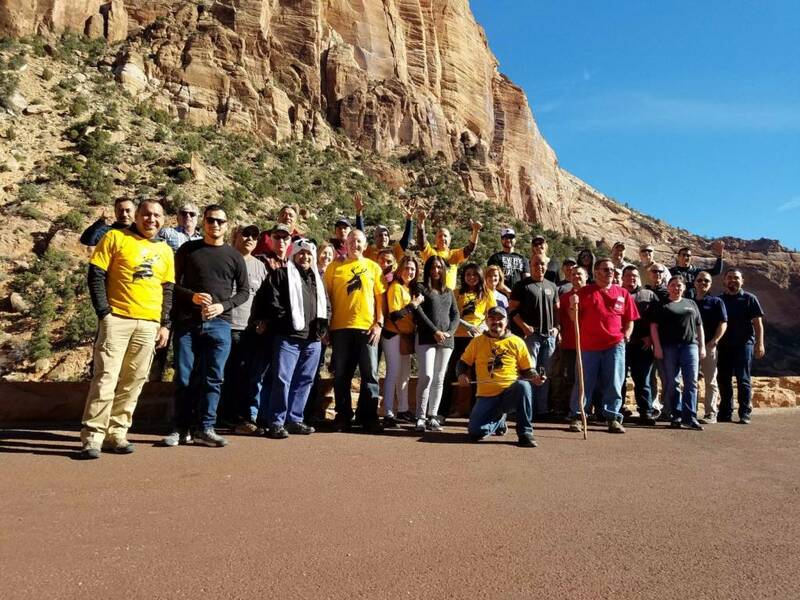 Last year our Leadership Team took a trip to Mount Zion to discuss our 2017 plans. We are excited for what the year holds! Keep an eye out. Nothing promotes team bonding like 10 miles and 20+ obstacles in one of the toughest events on the planet. 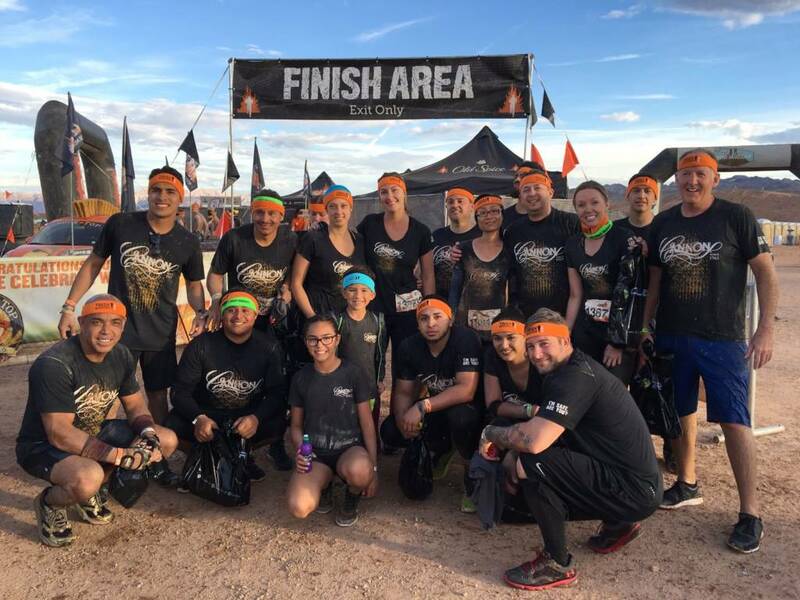 Last year’s Tough Mudder in Las Vegas was quite the challenge for the Cannon team but the outcome was worth it. We came out stronger, together!